It`s raining outside and one of the best things you can do is grab a cup of coffee, find a good book and get comfy. Books can take us anywhere and anytime, help us escape and be whatever we want. Who doesn’t want to go on that kind of journey? In that mass of books we find the perfect one, Radio Sphere. 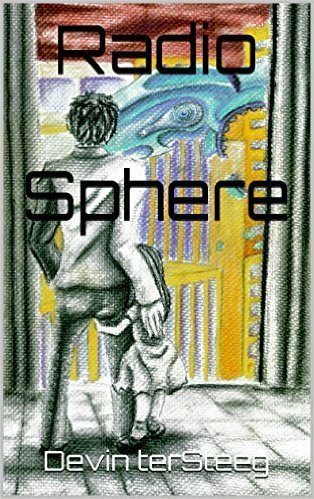 This imaginative, humorous, and thought-provoking novella reveals a shy, maladjusted girl into the leader she must become amidst the dying, surreal landscape of Earth modified by a deranged alien. Journey where she with dreamy and kind George leave relative safety of Boston seeking answers and struggle to find meaning in the madness around them. The best part of this novella was author`s sense of humor,futuristic world so unique and different, filled with such breathtaking details. This story really does stick out and jump off the pages. 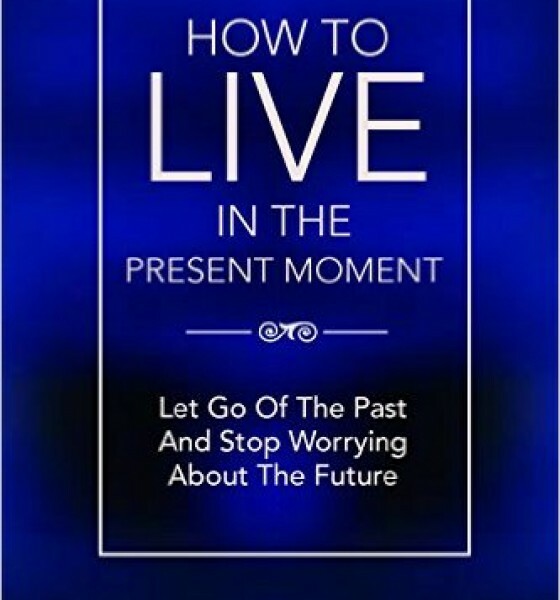 So do yourself a favor, and if you haven˙t already pick up this book, you will enjoy it, we guarantee! Author this amazing novella is Devin terSteeg, from Minnesota. He graduated with degrees in Writing and Humanities from Minnesota State University, Mankato and now works in the uplifting and creative world of corporations. Devin has cited influenced as Ray Bradbury, George Saunders, Miranda July, Feodor Dostoevsky and the incredible Orson Welles.